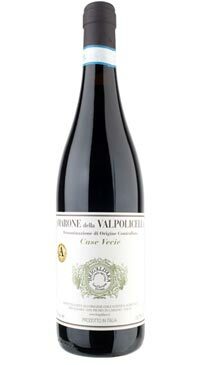 The Viviani family’s vineyards benefit from a medium dense soil with high concentration of limestone and gravel. The vines range in age from 20 to 60 years old and are trained with the pergola veronese system. 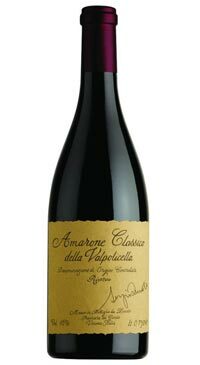 The grapes for Amarone production are hand harvested and put into small crates, called pluteaux, with a capacity to hold 4kg of fruit. These are brought the the “fruttai” where the grapes dry naturally, thus concentrating their sugars as they begin to resemble raisins. The drying process lasts about five months. The dried grapes are then pressed and fermented in glass lined cement tanks; fermentation occurs spontaneously with ambient yeasts and the maceration of skin and juice lasts about forty days with pump overs and punch downs of the cap for gentle extraction. The wine spends about 36-40 months ageing in a combination of French and Slavonian oak of variable sizes (from 350 to 2000 litres). 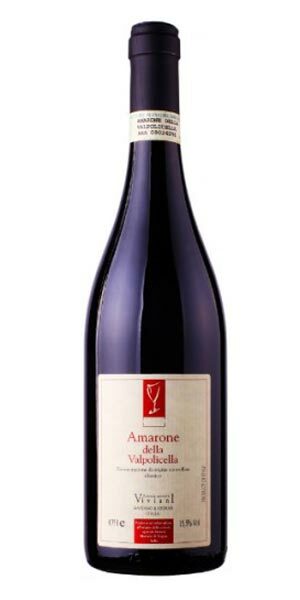 The is a blend of blend of 75% Corvina, 20% Rondinella and 5% Molinara. 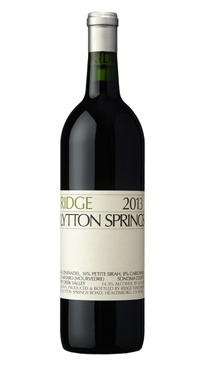 The wine’s nose reveals the higher altitude cultivation of the grapes; lots of herbal qualities and bright red fruit character. 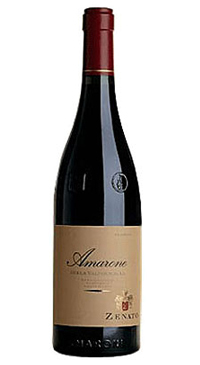 The wine is bold, dry and concentrated with lots of depth and length.